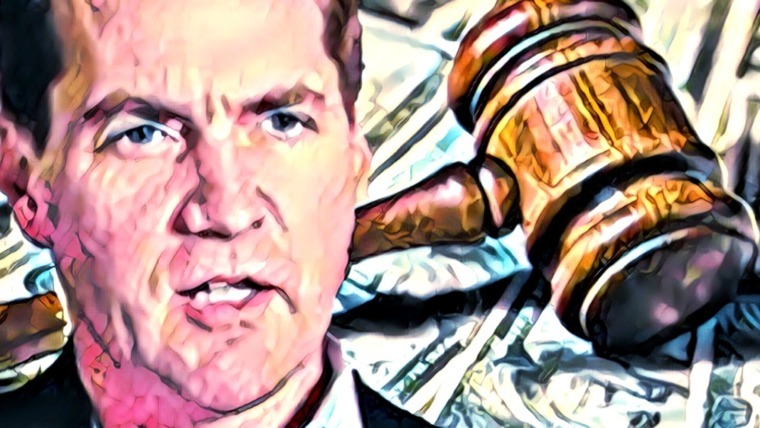 There are now more than 2,000 cryptocurrencies floating around, and for now, it looks like every conceivable problem we currently have is attempting to be solved with blockchains that also offer their own native tokens. As the crypto-hype of Q4 2017 wears off, those who strongly believe in blockchain technology are focusing on how it can be used in everyday life. This requires time and energy to be spent identifying and developing the points where the “rubber meets the road”. One blockchain startup answering this call is FundRequest, which focuses on the funding of open source projects. 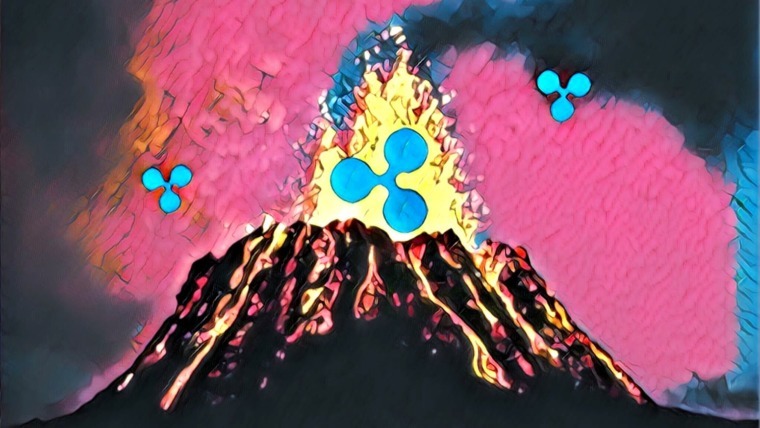 Their latest feature, Arkane Network, could help cryptos gain some traction. The Arkane Network is designed to make the cryptocurrency onboarding process easier for users, and blockchain development more lucrative for developers. By choosing Arkane, users are automatically provided with a multi-blockchain wallet, allowing them to securely track and manage their assets across different blockchains, instead of logging in and out of multiple wallets. 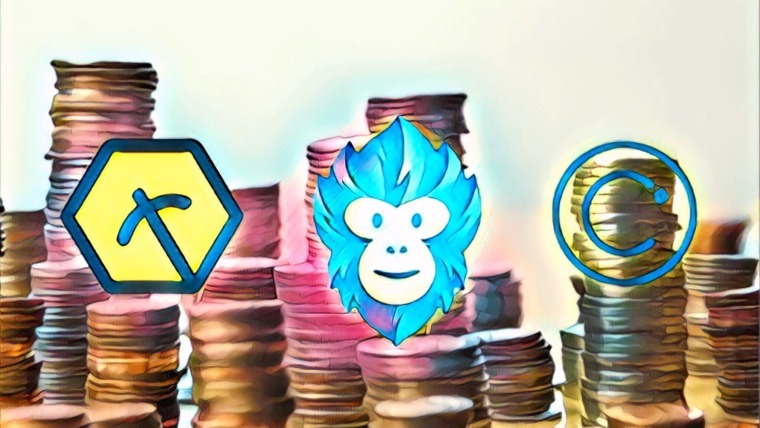 Users will also have access to a growing array of dapps — and on that note, developers can use the Arkane Network to build multi-chain dapps easily with Arkane’s SDK and API toolkit. Each blockchain has its benefits and downsides and we want to give people a choice. A developer may want to develop one application that works on two different blockchains. Arkane gives that flexibility. Making the lives of early crypto adopters easier summarizes FundRequest’s mission for more cryptocurrency use cases well, and to aid this effort, Arkane will be free to use, and operate separately from FundRequest. 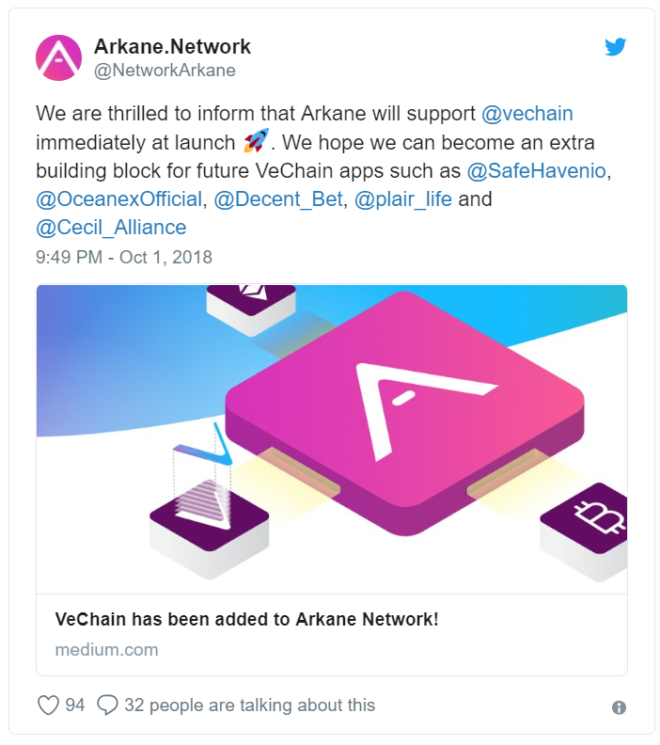 On October 1, 2018, the first of 3 announcement articles posted on the Arkane Network Medium account revealed that they’ll be supporting VeChain (VET) developers by making the production of dapps easier with the use of Arkane’s software toolkit. Developers who are interested in accessing the Arkane Network can request an API key for their dapp. Arkane users are now able to create VeChain wallets, and also make VET transactions directly in Arkane. Current VeChain dapps will also be able to use Arkane as a developmental building block. In their brief second announcement article, they invited VeChain users to access the Arkane network by requesting an invite with their email address. You can request your invite by clicking here. Their third announcement came 1 week later, celebrating the warm reception they received by the VeChain community. Since their original announcement at the beginning of October 2018, Arkane managed to receive 11 applications from developers and businesses looking to build VeChain dapps with Arkane. 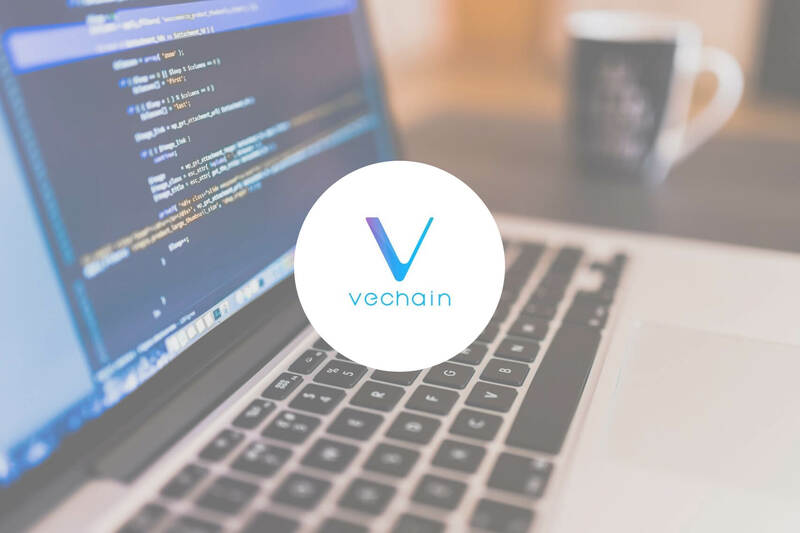 After re-extending the invitation for VeChain developers, they also mentioned that applications will be handled in the order they’re received, requesting the patience of their most recent applicants. How does Arkane for business work? Step 1: You request access by requesting an API key. Step 2: We contact you to explain our API and other Arkane components. Step 3: You provide as some technical details, allowing us to generate a key. Step 4: You get your key and start transforming the world as we know it. They also provided links for more detailed information, suggesting those interested should read their Arkane Network Explained Like I’m Five article, as well as the Introducing Arkane Network post. 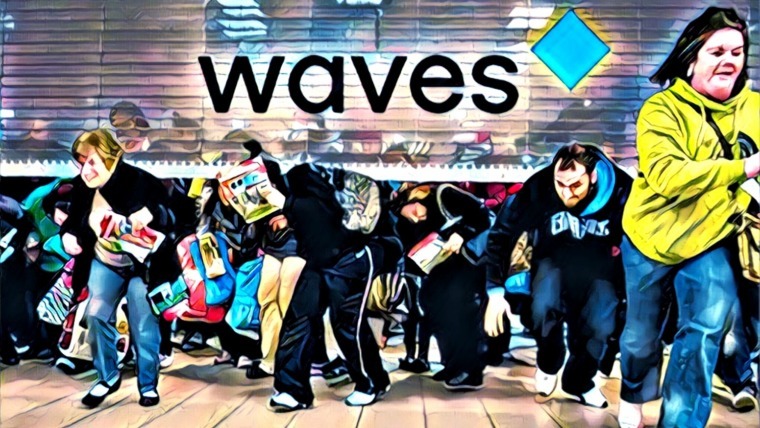 With the dissipation of the recent crypto-hype comes clear and direct responses to the questions surrounding mass adoption. Over the next 5-10 years, it looks like the early adopters of blockchain technology are in for the ride of a lifetime. However, that ride can only happen if the infrastructure is built in a way that encourages adoption as an obvious — even unconscious — choice made by the technologically Average Joes and the Plain Janes of the world. Arkane might end up playing a significant role in building that infrastructure, and for that reason, they’re worth a look. Learn more about Arkane Network on their website.